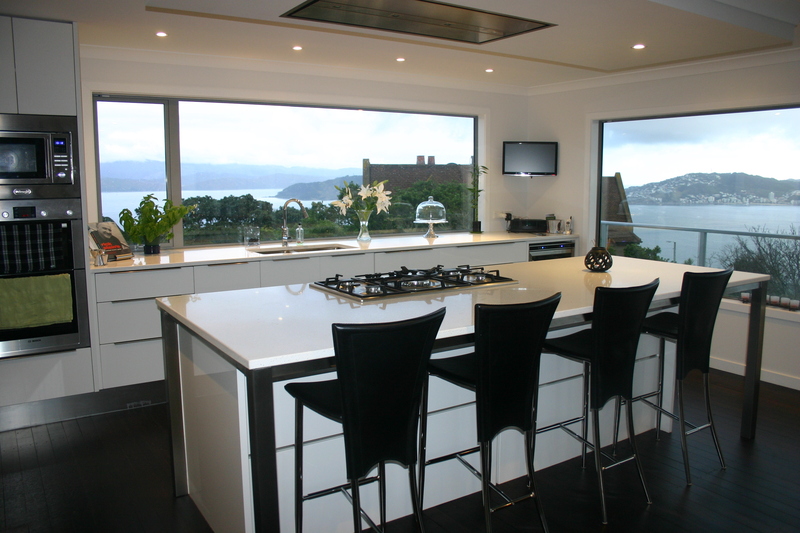 RGS Home Builders provides a wide range of building services tailored to the residential and light commercial markets. Greg Stewart, the principal builder and owner established this construction business in 2002. Previously it was trading as Milennium Homes, and in early 2012 the business was rebranded to RGS Home Builders. As a result, Milennium Homes NZ Ltd is now trading as RGS Home Builders. RGS Home Builders comprises a small team of experienced builders (and training apprentices), focused on delivering quality, good value, down to earth, and honest building service. Sub-contractors are project managed and engaged throughout the building process, as and when required. Greg Stewart is a qualified builder, Licensed Building Practitioner (#BP107491), and a Registered Master Builder. Always check the LBP Register to ensure your building practitioner is licensed. Click here for more information about Licensed Building Practitioners. Full Contract: The builder manages and undertakes the whole building project. Labour Only Contract: The client manages the whole process and the builder is only responsible for building. Managed Labour Only Contract: The builder manages the day to day building and the client is responsible for pricing the job, obtaining quotes, organising materials and sub-contractors. Cost Reimbursement Contract: The work is completed on an hourly rate plus the cost of all materials. The job is paid on supplied invoices. Feel free to discuss your requirements with us, and we can explain how these options might work for you.